Hyrule Warriors Legends, the Nintendo 3DS variant of last year's popular Wii U title Hyrule Warriors, has a firm North American release date of January 25,2016. Nintendo also revealed that a new character that fans have been clamoring for is coming. 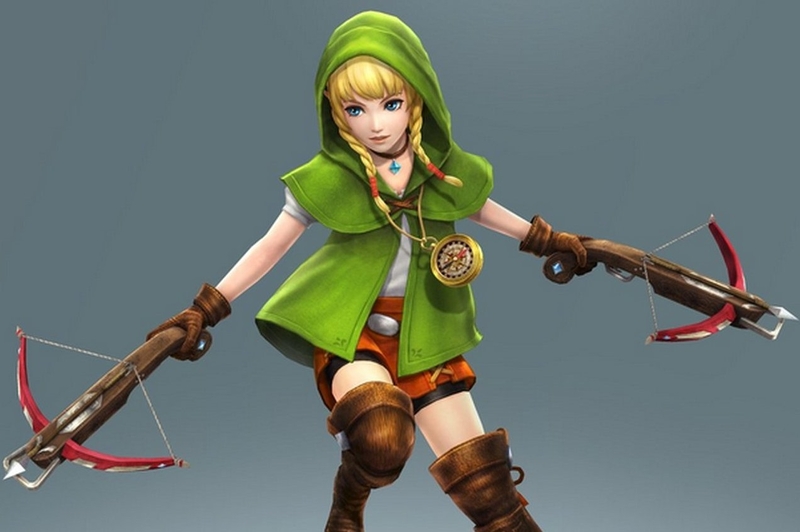 Her name is Linkle and she's a playable girl character that closely mirrors Link's design. She'll use two crossbows as her primary weapons, and you can use her to spin kick your way to victory. A limited edition has been announced for Europe, but there's no word yet as to whether North America will get a chance to purchase it.